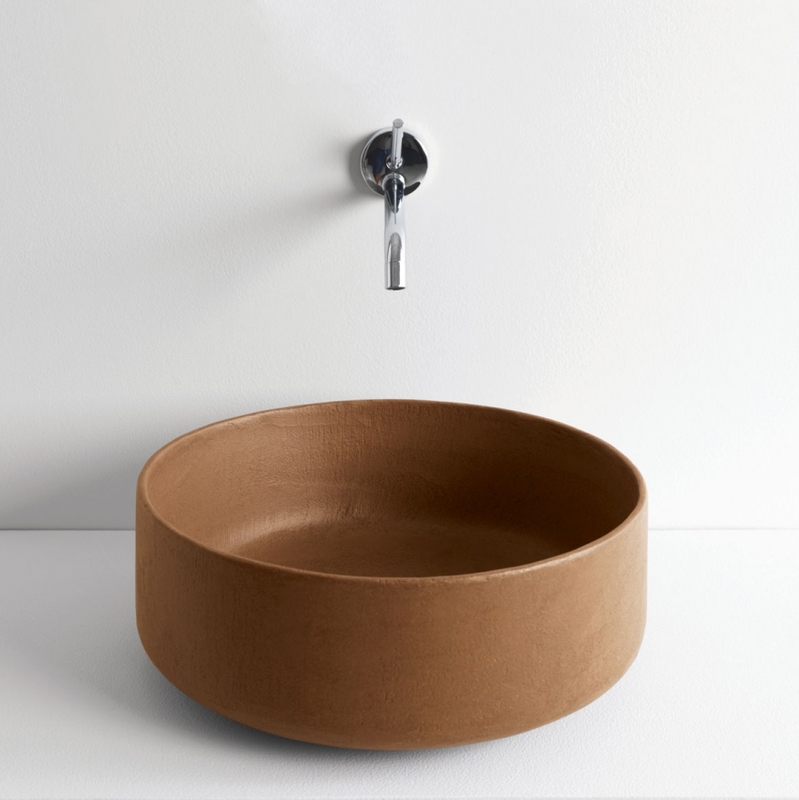 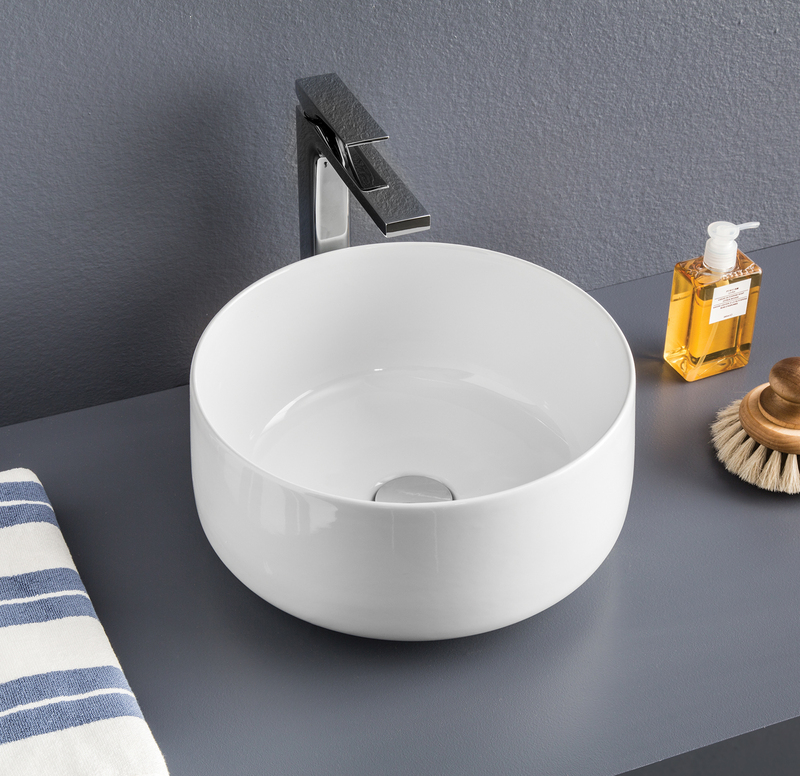 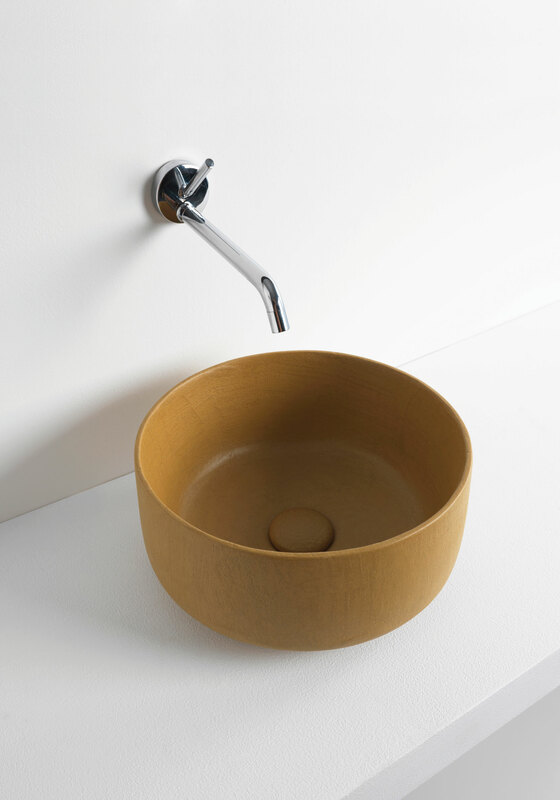 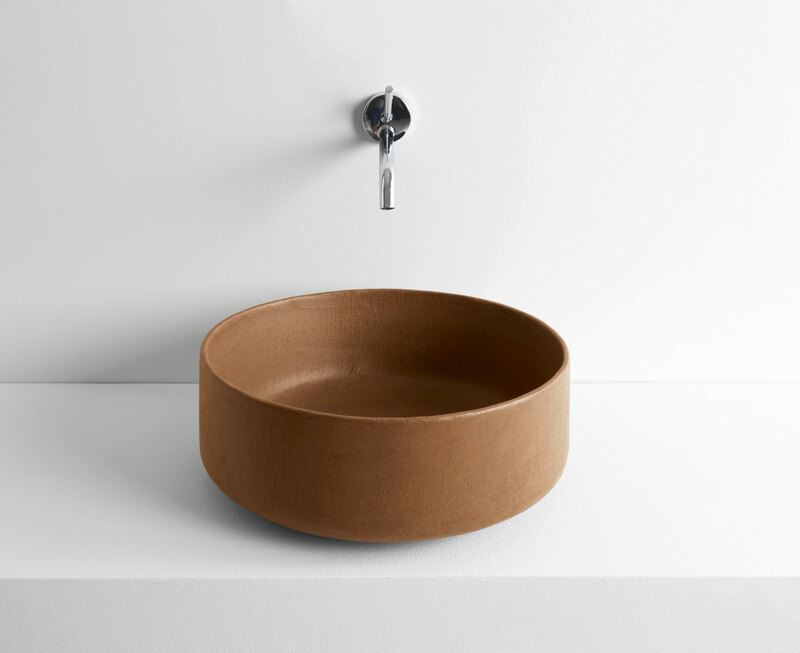 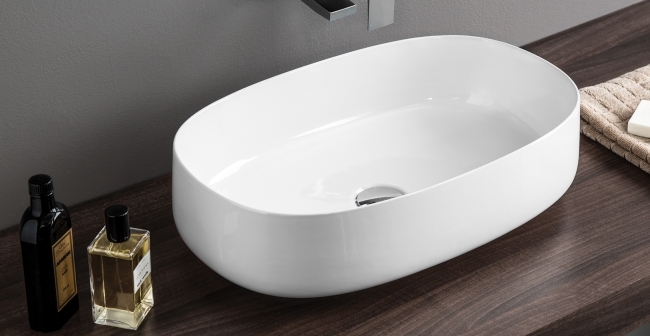 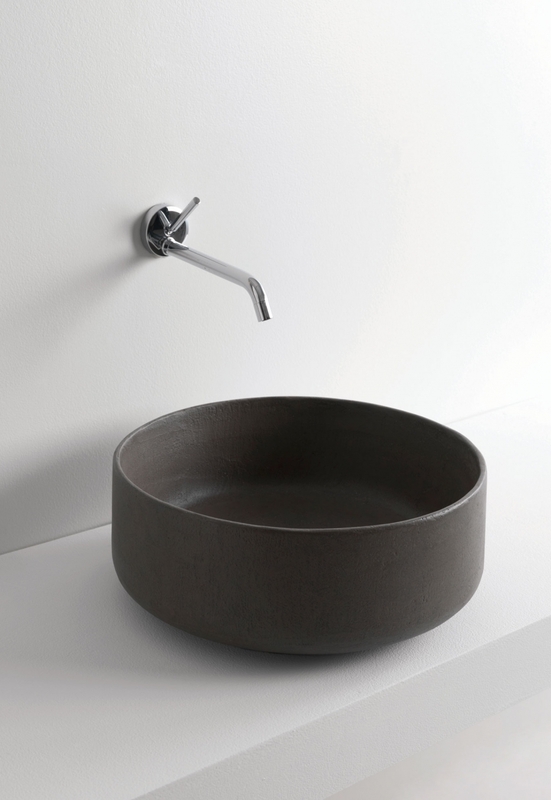 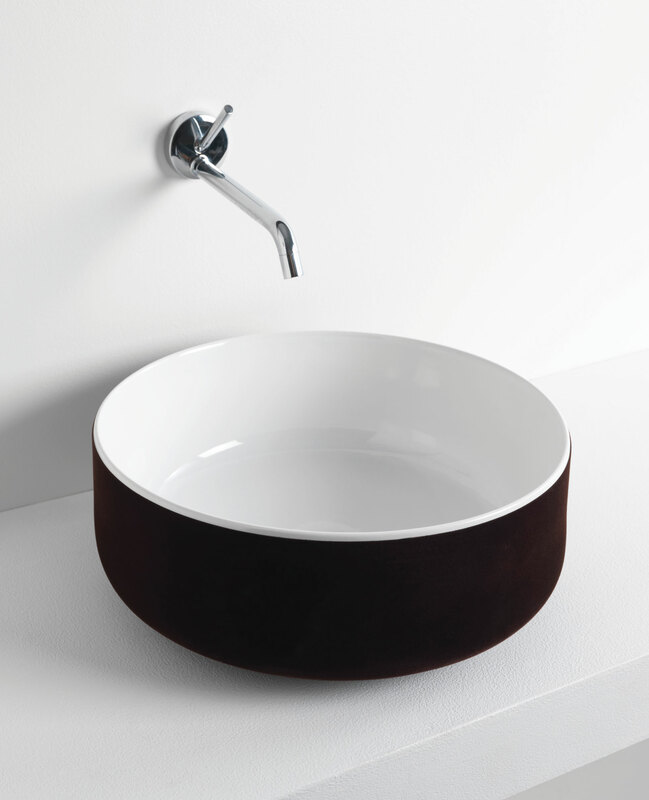 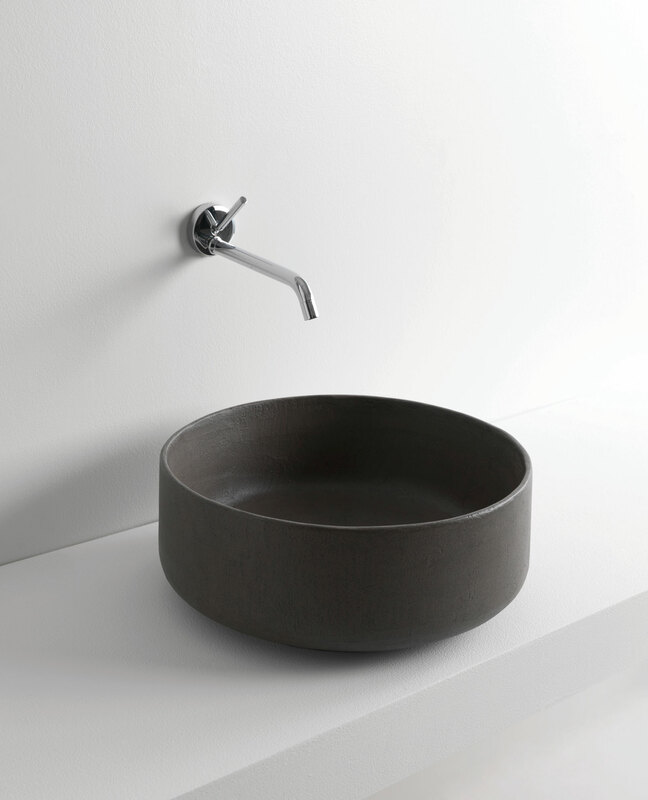 Cognac is a collection of countertop washbasins characterized by a minimal design and presented in four different sizes. 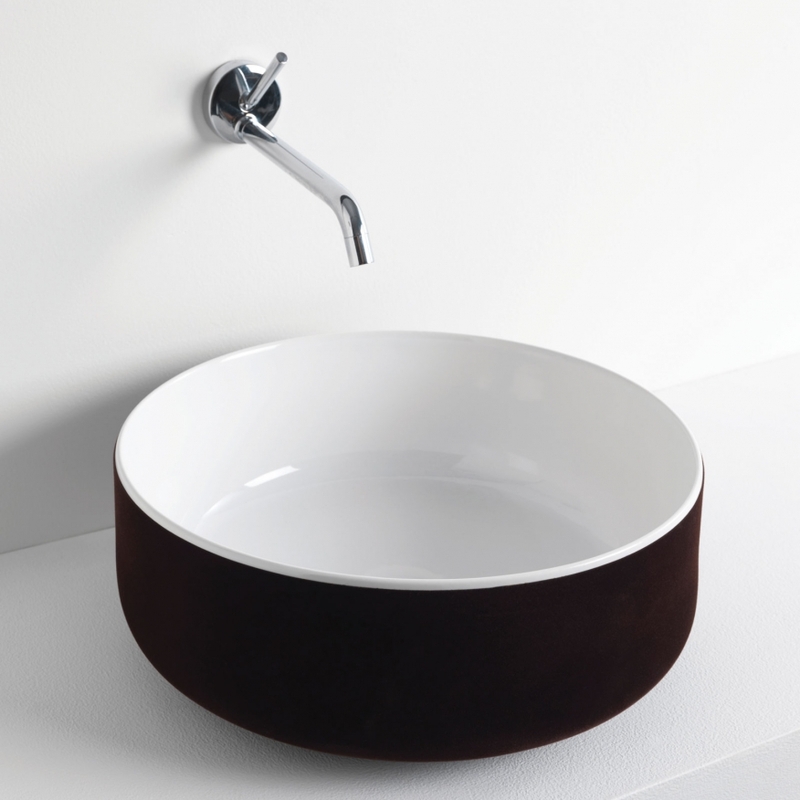 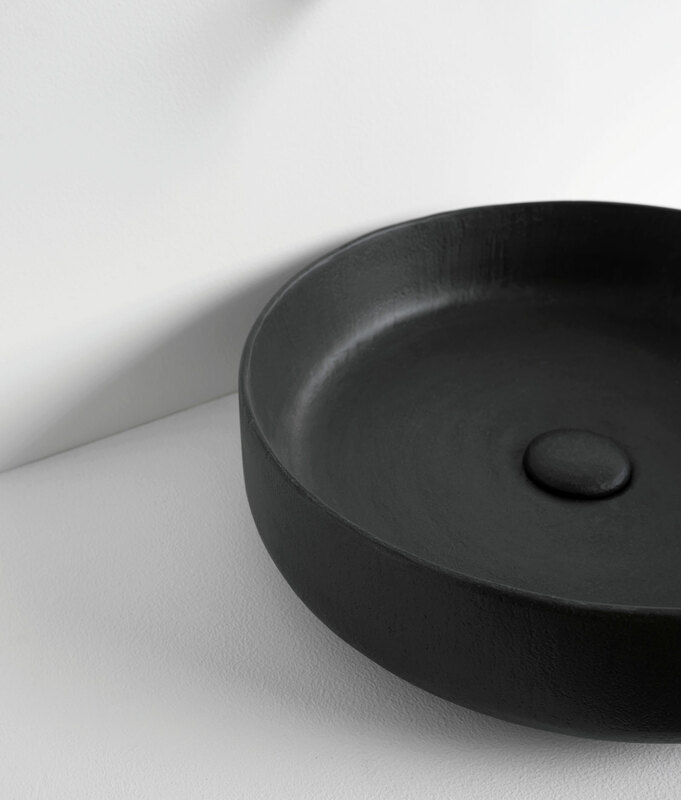 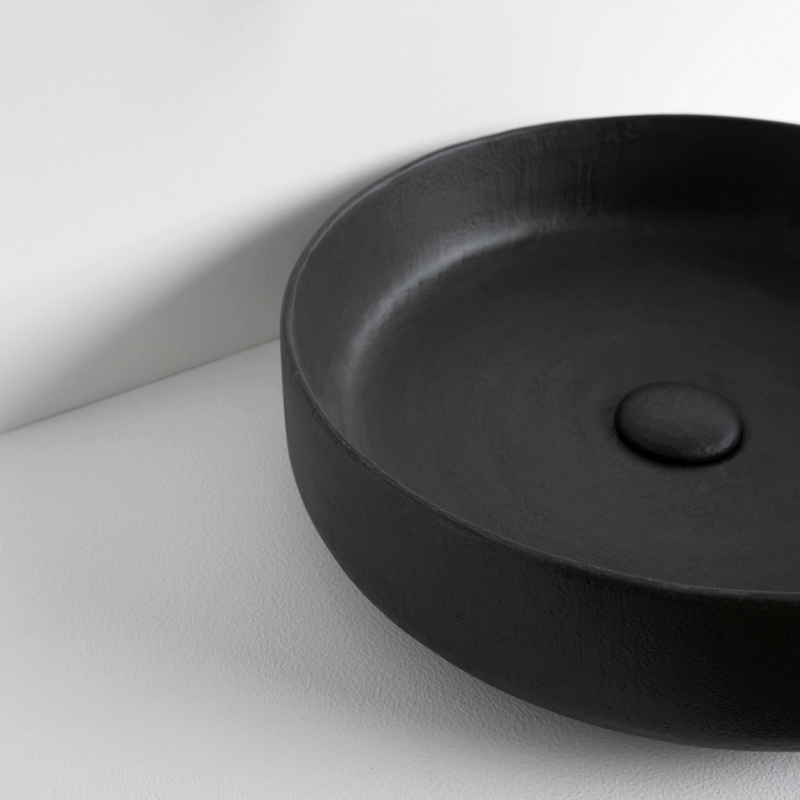 Round shapes and very thin rims highlight the concept of elegance and lightness. 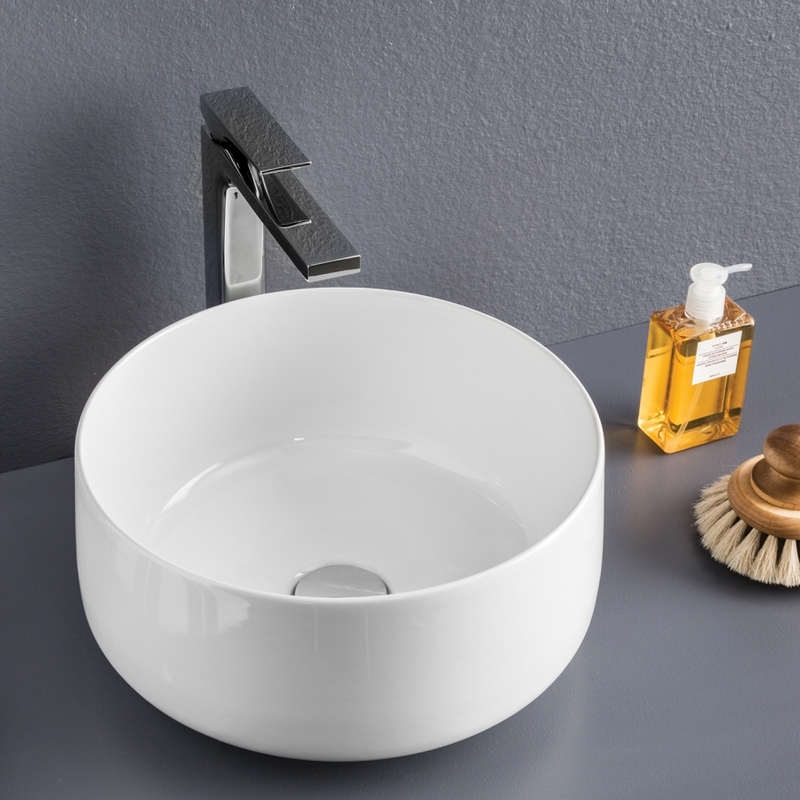 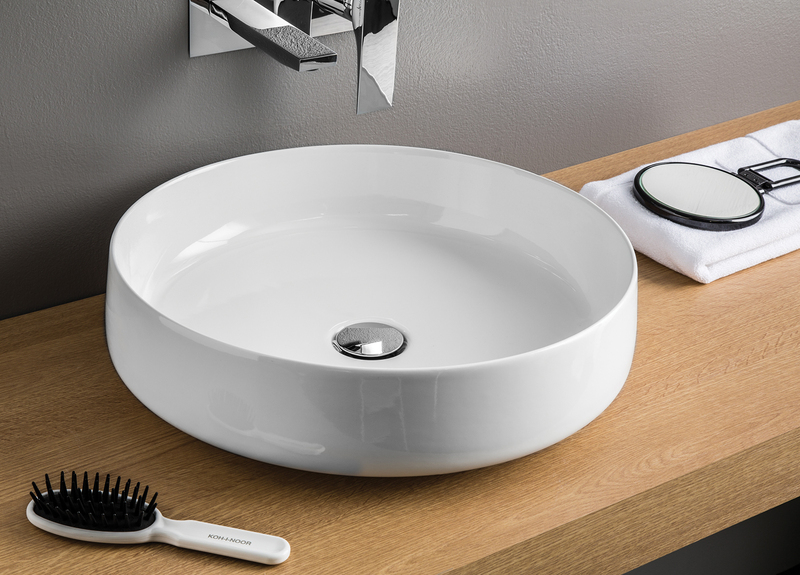 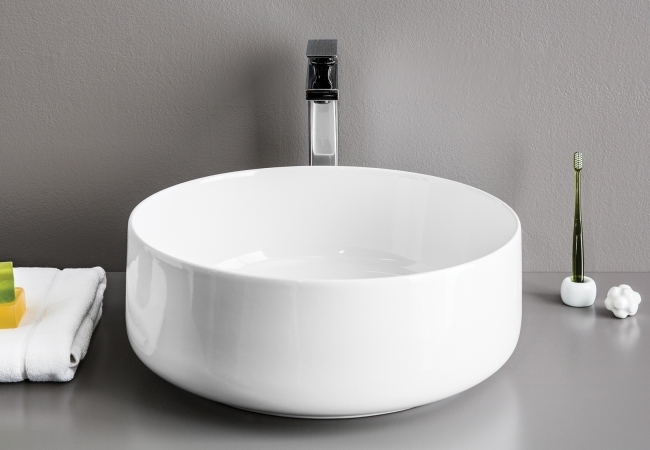 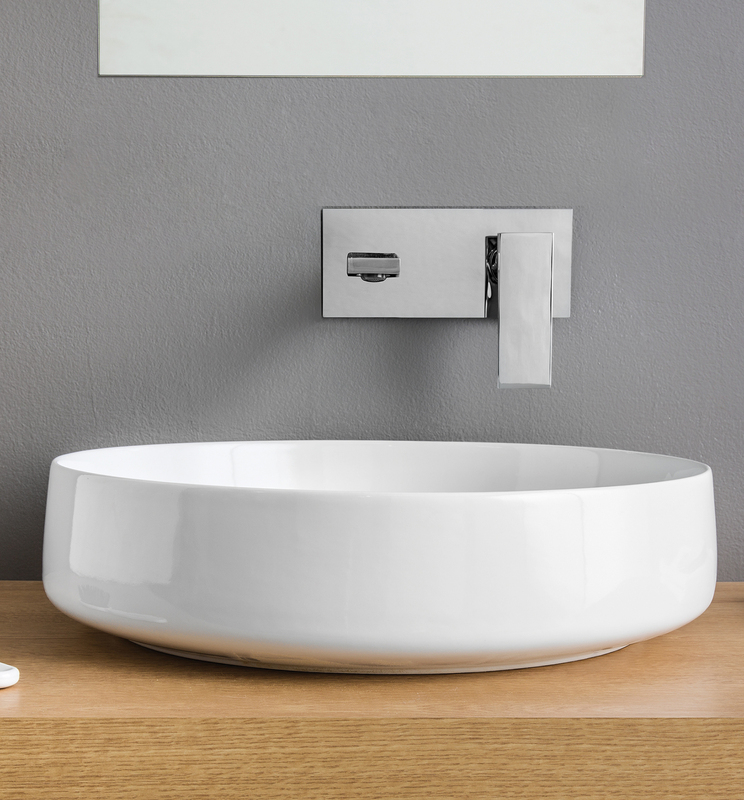 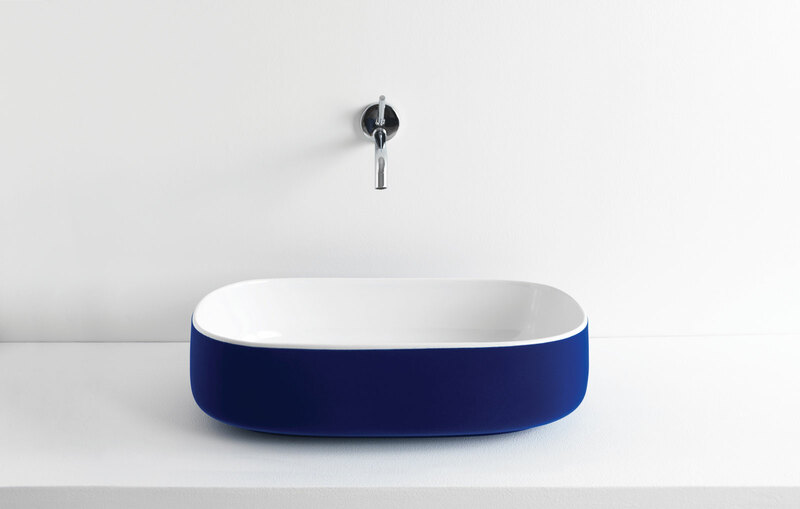 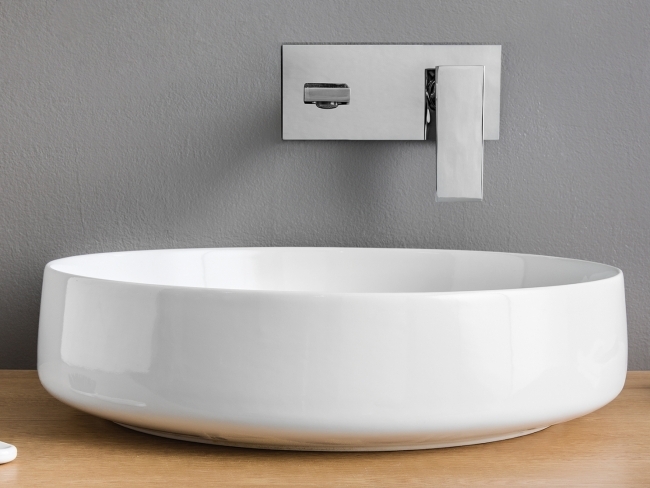 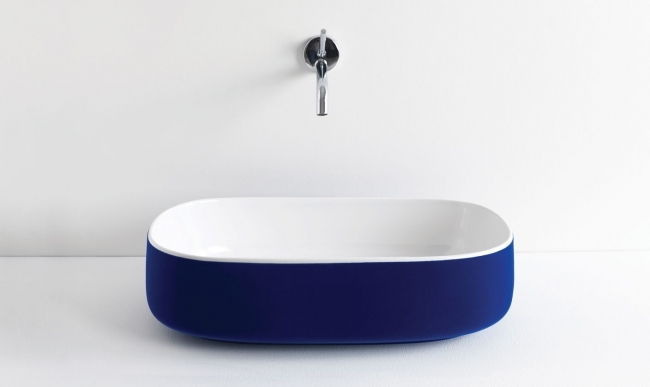 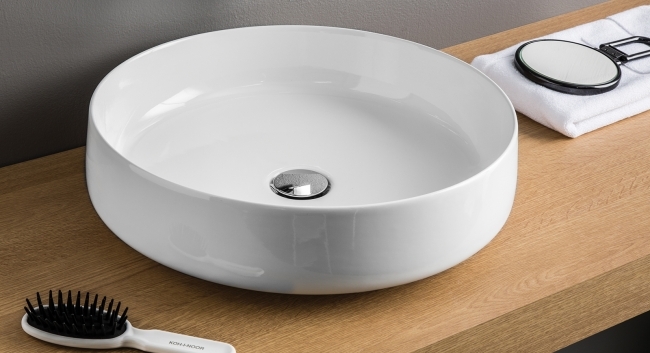 A very rich offer of thin-rim countertop washbasins for an increasingly functional bathroom in line with the market demand.